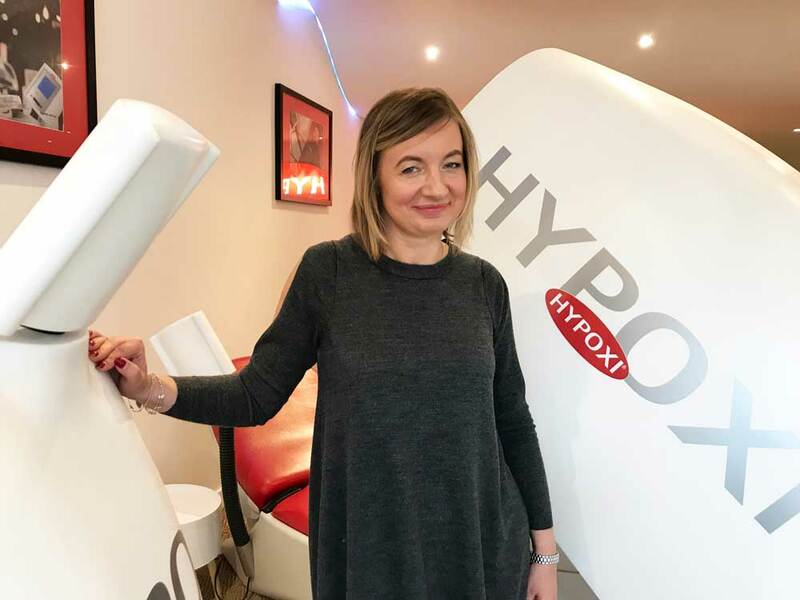 Suitable for all fitness levels and based on boosting blood flow in ‘problem’ body areas, HYPOXI is the ideal solution when intense exercise and strict dieting doesn’t shift fat or banish cellulite (it also helps with fluid retention, lipoedema and fibromyalgia). Dorota expects to have completed re-modelling the new studio before Christmas, by which time there will be one other very important change. That’s the name above the door: the business will be called Dorota’s Lifestyle Studio – HYPOXI.